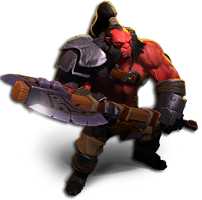 A lot of DotA fans have been asking Neutral Creeps how to get Dota 2 beta keys. For this reason, we have detailed a mini-guide to help beginners get access into the Dota 2 beta. "Get Inside the Dota 2 Beta"
1. Create a Steam Account. 2. Log-in to the Dota 2 Beta page. 3. You will be redirected to the Dota 2 blog. 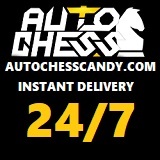 Click on the International logo found on the side bar. 4. Click on the GET ON THE LIST button found in the middle of the Dota 2 beta registration page. Once you have successfully registered, you will recieve this message - "Thank you. We will contact you with info about your status as we get closer to the BETA." See you in the Dota 2 BETA! *The massive Dota 2 Beta testing phase is scheduled this fall. Once beta starts, accepted testers will be able to download the Dota 2 beta client. Get the latest Dota 2 beta updates via our Official Facebook and Twitter accounts. Dota 2 beta here we come come come! Indeed, doesn't work at all. i cant findthe button. 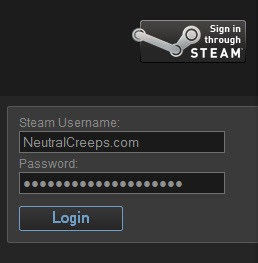 it just stays on the steam page when i log in. Did they close the beta sign-up? OK, You need to go to http://dota2.com/login/auth/?goto=beta, after you have created your account at steam. I did it on firefox (chrome kept taking me to steam login page). Make sure you are in the dota2 page (deep red background) and scroll all the way down. YW. GL & HF. People the "Get on the list" button is at the bottom of the page once you log in. Try scrolling down. why me dun hav? it say:" Thank you. We will contact you with info about your status as we get closer to the BETA." so can u still sign up or no ? so how can i download it after i get that massage ? You have first complete a survay on steam..